You‘ll come away with a solid understanding of how reactive web applications are architected, developed, tested, and deployed. 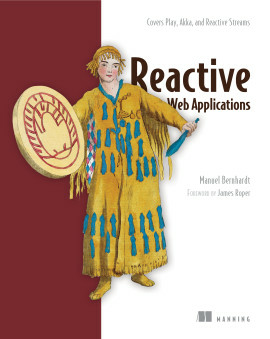 Reactive Web Applications teaches web developers how to benefit from the reactive application architecture and presents hands-on examples using the Play framework. 1. 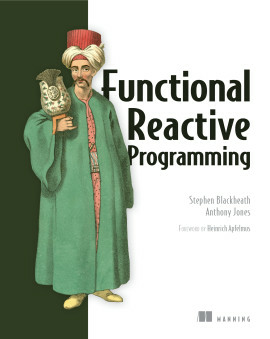 Did you say reactive? 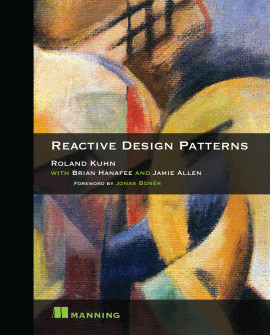 Reactive applications build on top of components that communicate asynchronously as they react to user and system events. 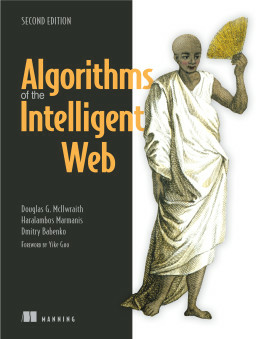 As a result, they become scalable, responsive, and fault-tolerant. 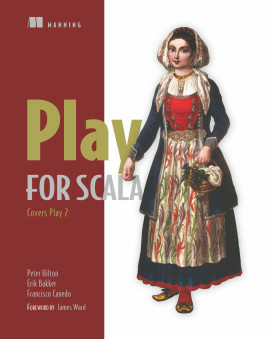 Java and Scala developers can use the Play Framework and the Akka concurrency toolkit to easily implement reactive applications without building everything from scratch. 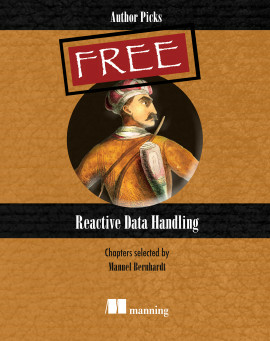 Reactive Web Applications teaches web developers how to benefit from the reactive application architecture and presents hands-on examples using Play, Akka, Scala, and Reactive Streams. 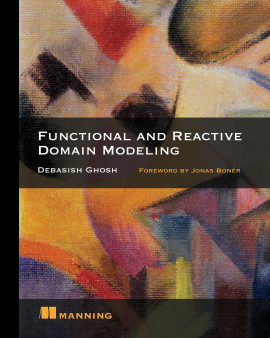 This book starts by laying out the fundamentals required for writing functional and asynchronous applications and quickly introduces Play as a framework to handle the plumbing of your application. 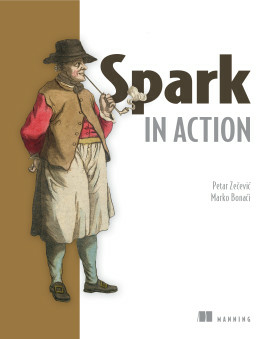 The book alternates between chapters that introduce reactive ideas (asynchronous programming with futures and actors, managing distributed state with CQRS) and practical examples that show you how to build these ideas into your applications. 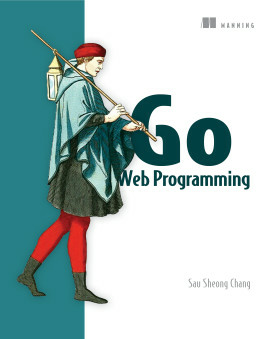 For readers comfortable programming with a higher-level language such as Java or C#, and who can read Scala code. 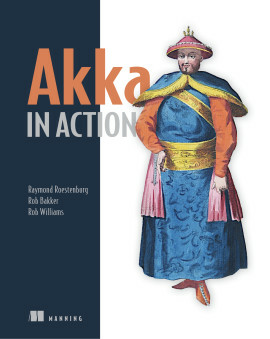 No experience with Play or Akka needed. 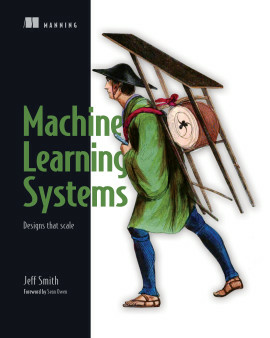 Manuel Bernhardt is a passionate engineer, author, and speaker. As a consultant, he guides companies through the technological and organizational transformation to distributed computing. 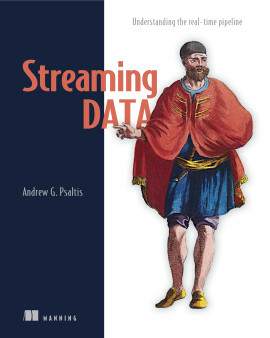 Good theory and good practice, with powerful examples. 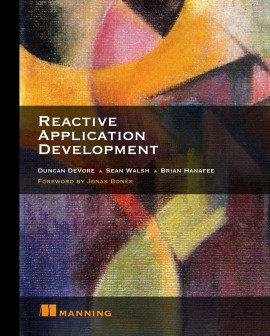 How to be reactive in your application development… Eye-opening.